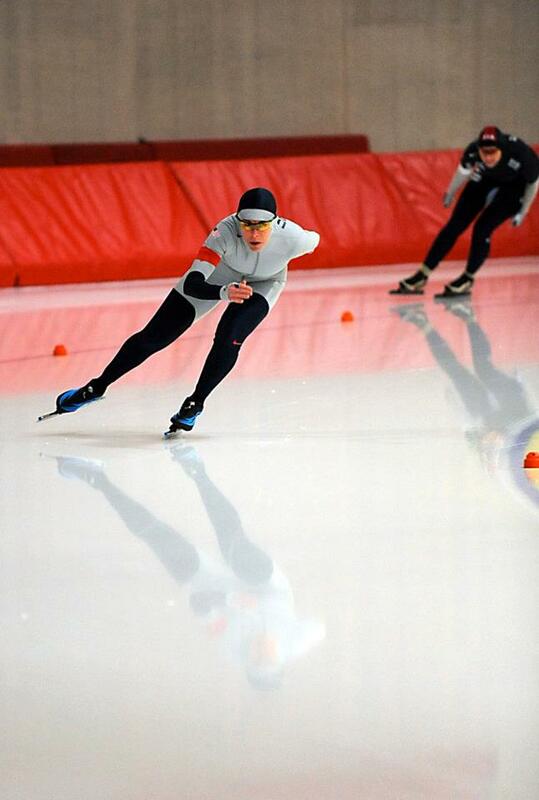 Check out the story of Jacki Munzel’s journey for the olympics. AARP’s site Life Reimagined has written a six part article on Jacki’s adventures in Speed Skating. Enjoy! Check out the great photo article by the amazing and talented Brandon Flint. It is a fantastic photo essay on Jacki’s journey and story on training and competing for the Olympics. Brandon has taken some very elegant and intimate portraits of Jacki working her way through the Oylmpic Trials. 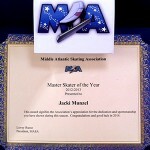 Jacki was recently awarded by the Middle Atlantic Skating Association as Master Skate of the Year for 2012 – 2013. MASA’s main purpose is to support and promote speedskating and its clubs within the boundaries as governed by US Speedskating (currently encompassing the lower New York Metro region and as far north as Newburgh, Connecticut and New Jersey), and is run by a board of volunteers who are all participants and supporters of the sport. There are currently four clubs in three states. Jacki Munzel, 49, qualified for national trials after suffering injuries and displacement after the storm damaged her home. 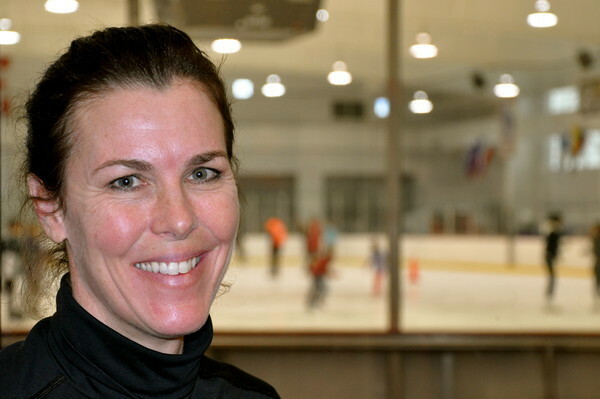 Jacki Munzel is a 49-year-old Long Beach speed skater who qualified for the Olympic trials, to be held in Salt Lake City in December, despite being displaced for 79 days after Hurricane Sandy. (Credit: Joseph Kellard). 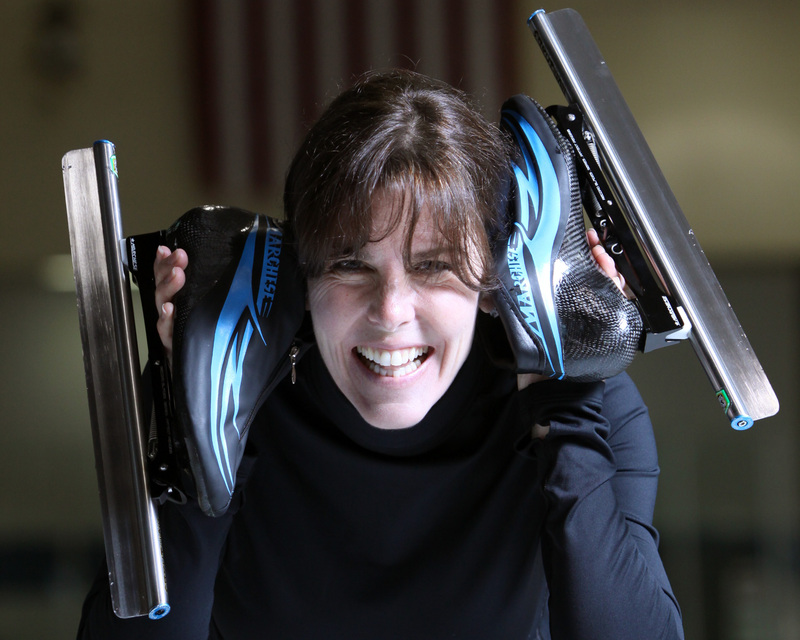 Fifteen seconds stands between Jacki Munzel and the Winter Olympic trials. 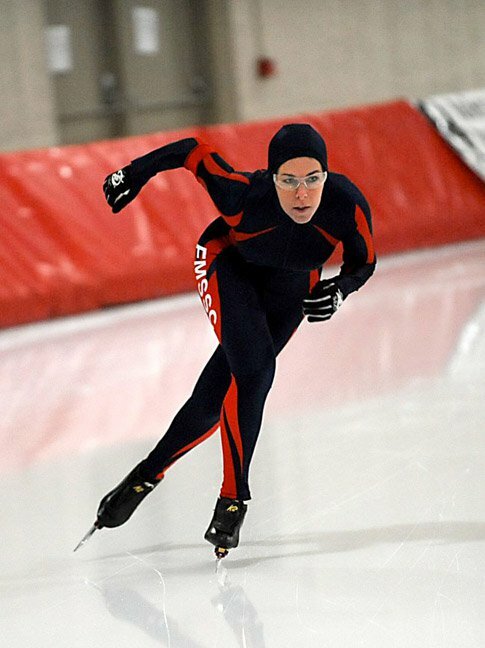 But the speed skater from Long Beach faces roadblocks: her age and, unlike her dominant Dutch counterparts, the inability to train regularly at a regulation-sized oval. 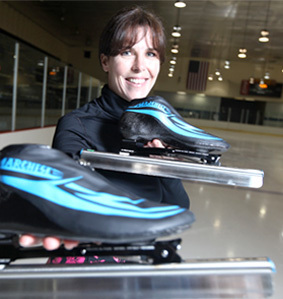 Jacki Munzel has spent her life on the ice, content in any type of skates. Through it’s series The Making of a Royal, NHL.com featured Jacki and her power skating instruction for the hockey team’s players. Coach Pat LaFontaine gives his expert testimonial on the invaluable service Jacki has provided for his players. Welcome, thank you for visiting us at JackiMunzel.com! We are proud to showcase our new website and provide you with any information you might need to learn about Jacki and how she can help you.